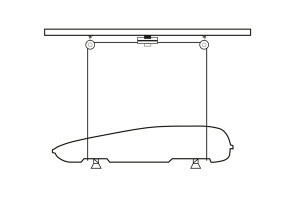 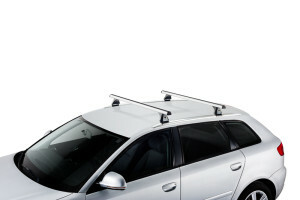 Aluminium roof bars for passenger cars (fixation by tensile bar on Alu T). 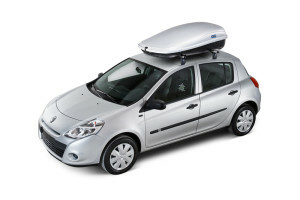 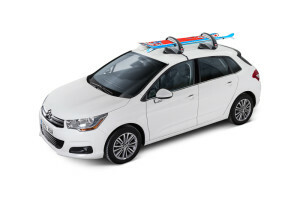 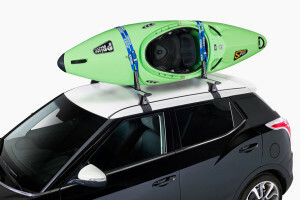 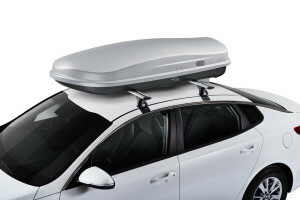 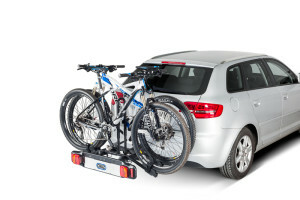 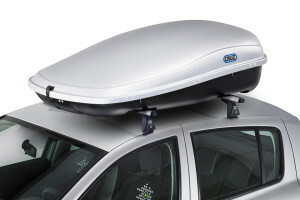 Roof box with aerodynamic design and great load capacity. 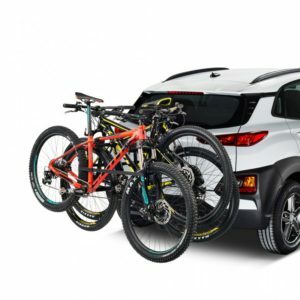 (Español) Portabicicletas para bola de remolque plegable y abatible. 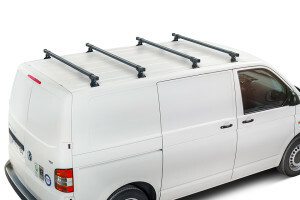 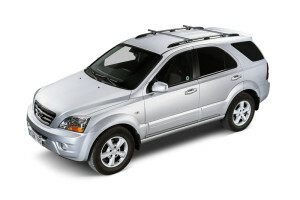 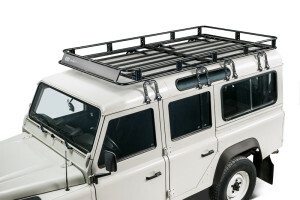 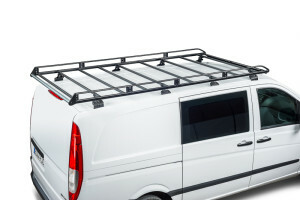 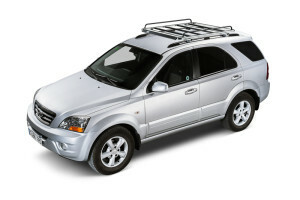 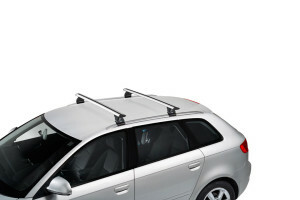 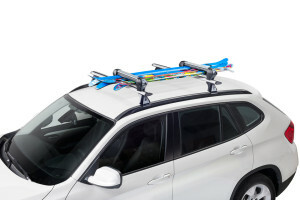 Aluminium roof bars for passenger cars and off-road vehicles with roof rails.